I have come to a point in my life where I can't remember anything. At least it seems that way. I will have this great idea that I want to write about or this recipe that I want to try but by the time I stop Reid from running over the dogs on his tractor, let the dogs out and in, clean up from some random mess and finally actually have time to do something, that great idea is long gone. So for a while I was writing down all my blog ideas & to-do's in a small notebook but then that got too disorganized and I got too frustrated with it so for the last 3+ months I have been using a binder. And I am really happy with it. It has everything I need in it and nothing I don't. It has room to grow, to take notes, to plan and to track. It is perfect for me. 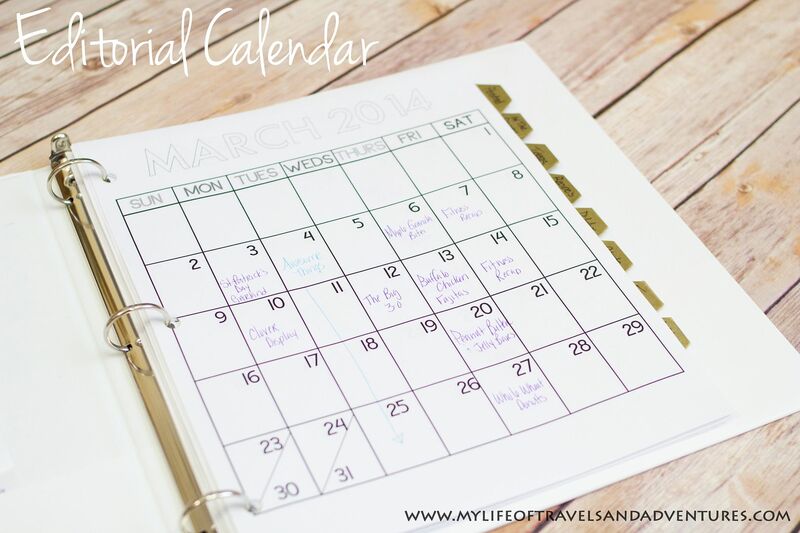 I use this calendar to schedule my upcoming posts and keep track of project deadlines. I also write down upcoming payments due to me from sponsors. This really helps me keep track of what is happening on my blog. Since I schedule all of my posts at least the night prior, I use this "already posted" section to keep track of promoting those posts of social media... specifically Pinterest. Here is were I keep track of posts that I have started in one way or another... Could be that I have photographed for this post already, could be that I have created the recipe already, could be that I have typed the post already. These are posts that I have started working on. I have a folder in this section that I stick notes in. Whether it be a recipe I created or notes on a project. It becomes a little catch all until I get this post posted. This section is a list of recipe ideas to try. 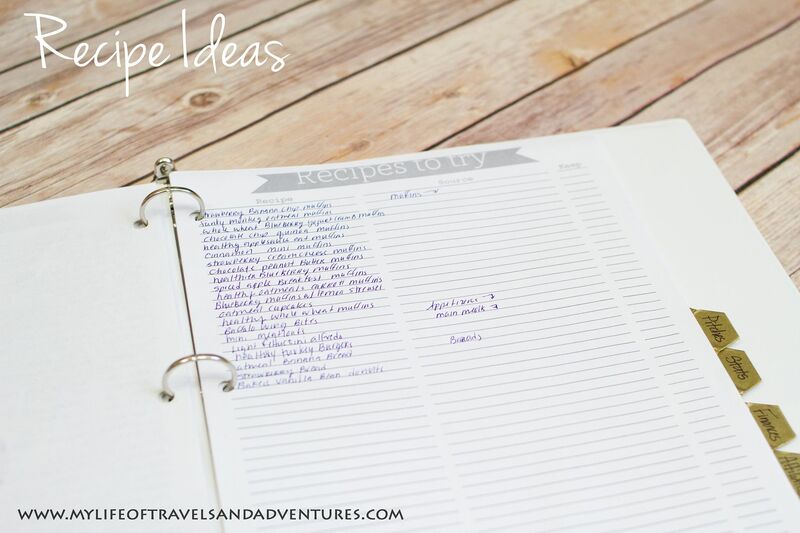 A lot get nixed before I even head to the kitchen but I like to have a few ideas jotted down incase I need some inspiration next time I am in a cooking mood. This section is just a little space for me to record pitches I send out for various campaigns. As well as some of the campaign details, etc. 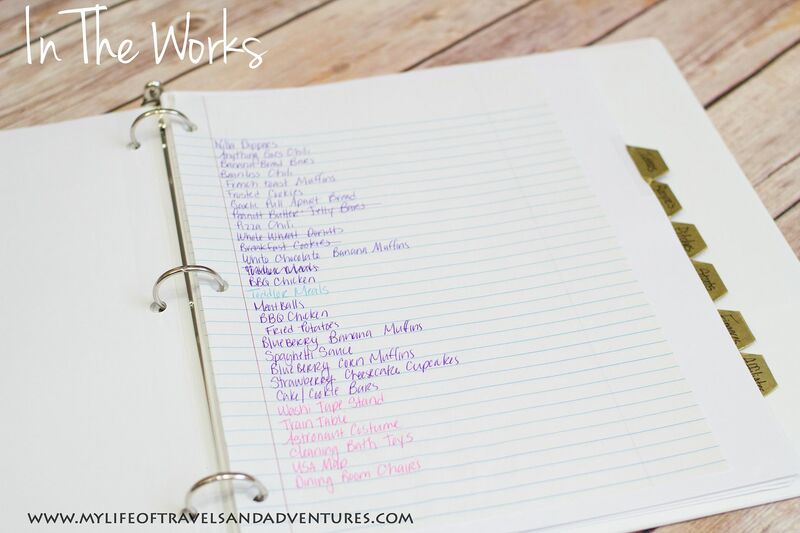 I have been using several printables from the PDX Bloggers for a couple years now and I love them. 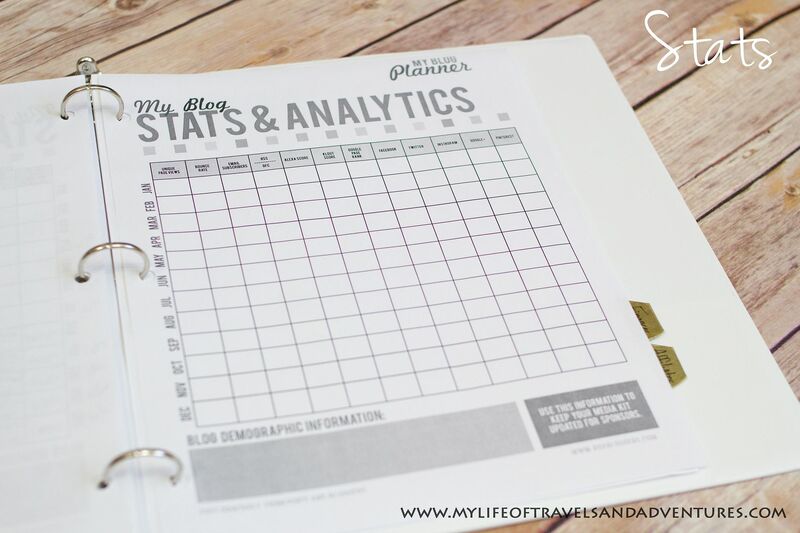 I use this Stats & Analytics page to help keep track of all my social media account numbers, page views, visitors and the such. This page is super important for tax purposes. 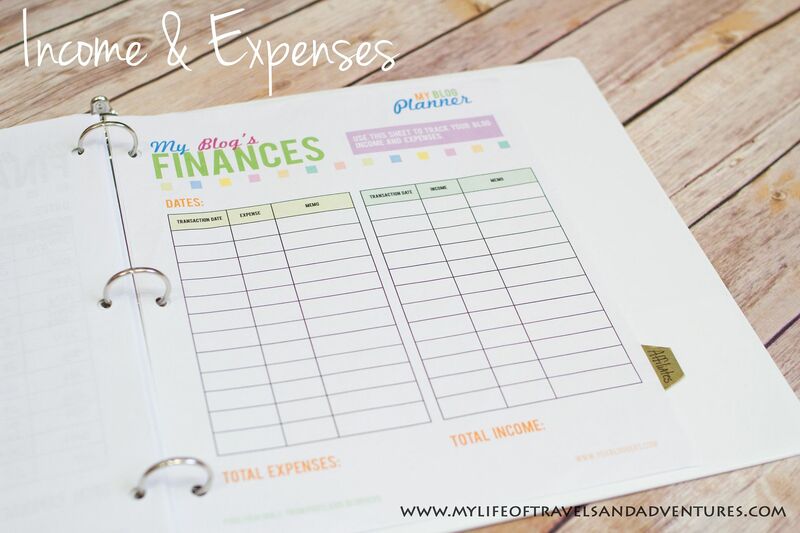 I use it to record the expenses and income associate with this here blog. 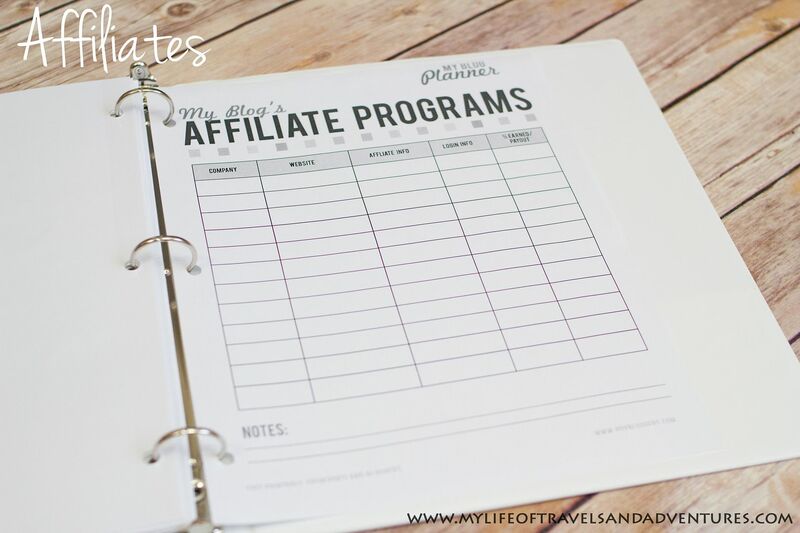 This section has a place for website and login information for different affiliate programs. Truth be told, I haven't filled any of it out yet. I think I may change this section out for password/login list to include passwords for my social media and blogging accounts. There you have it. 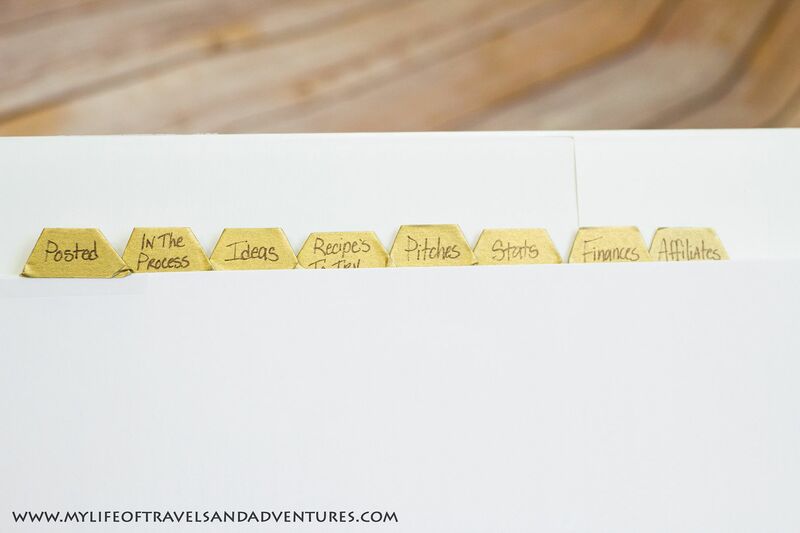 How I kind of keep organized while blogging. Since I blog when I can in the little bit of nap time I have free, keeping organized and knowing what I need to get done next helps so much. 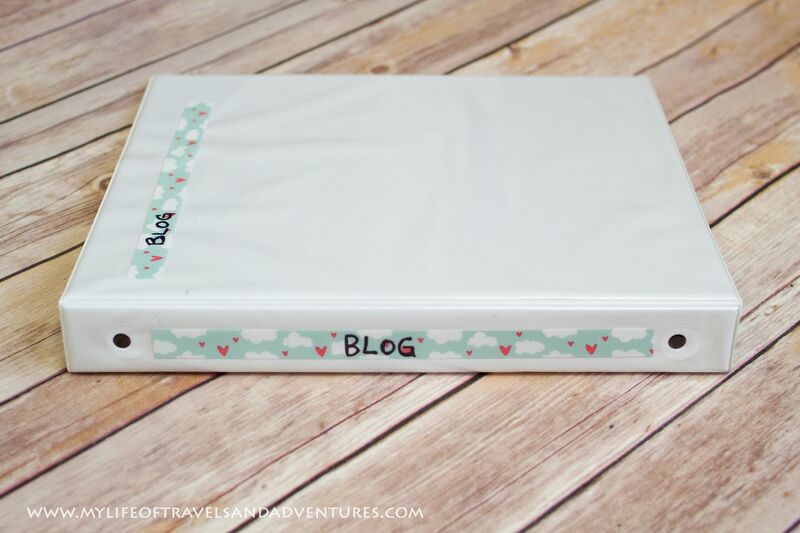 How do you keep track of your blogging endeavors? 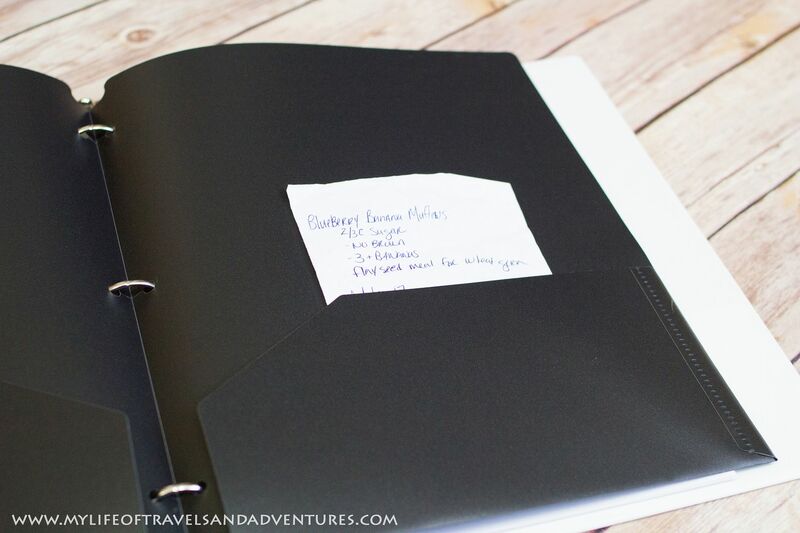 Do you have a binder or a planner or a good memory? 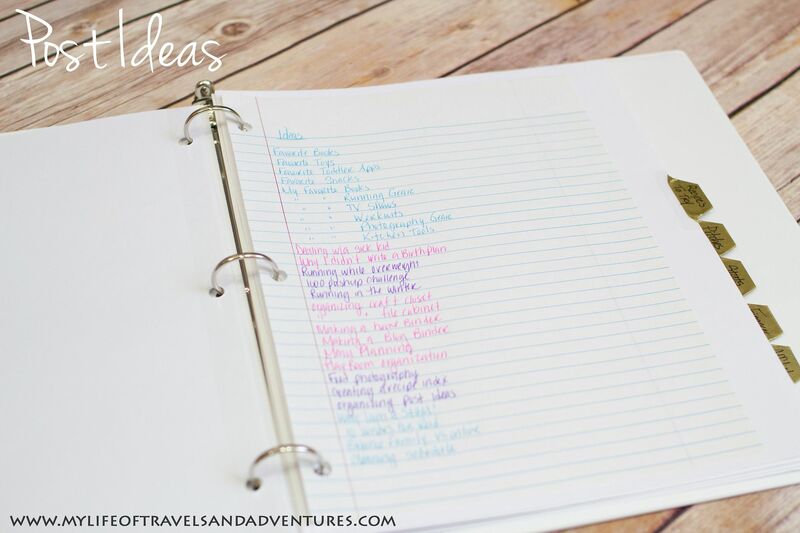 I have been trying to find a good blog planner for a while, but a lot of them are either too little or way too much! This looks right up my alley. Thanks for sharing! I previously tried to do everything from memory but couldn't keep track of things, so I started a binder with tabs and different organizers I liked. But since I haven't used it in weeks, I probably should find a new way! I've been keeping track of my sponsors on google docs, so I might have to try something with that for blog planning. Even though I'm a big fan of handwriting everything. Thank you so much for sharing Krystal! Since I got things up and running about a month ago - it's been crazy learning and disorganization galore! I'm going to try many of these ideas! 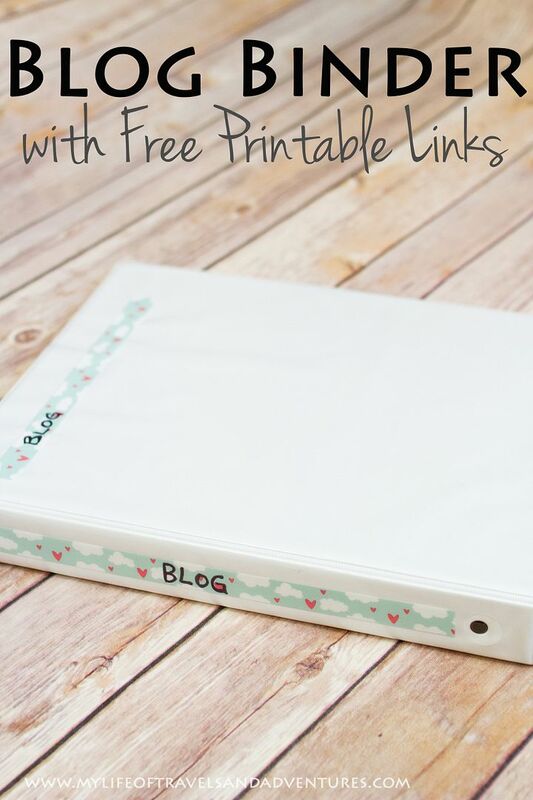 This is a great binder! 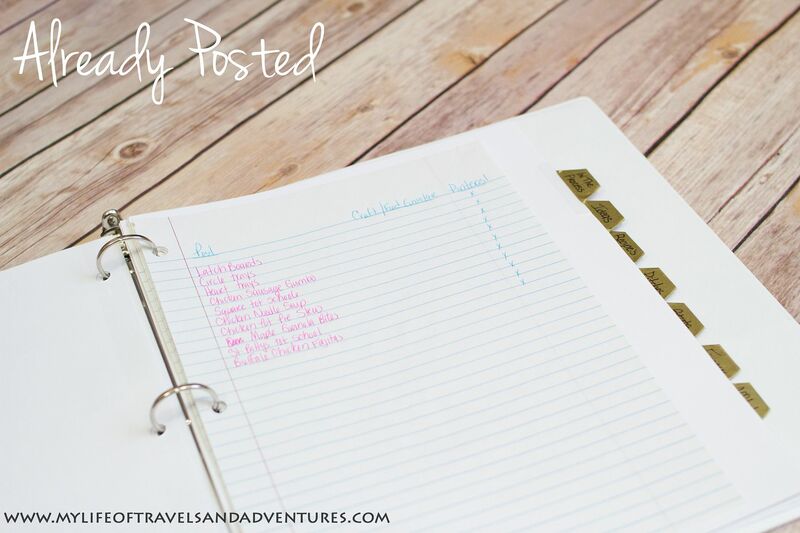 I've been looking for ways to be more organized with my blog! Thanks for the inspiration! This is great, we are just starting up & I've been looking for something like this! These are some great ideas. I have have drop box account filled with documents. From time to time I go through and delete what I no longer need. This is exactly what I have been searching for!!! Thank you so much! !